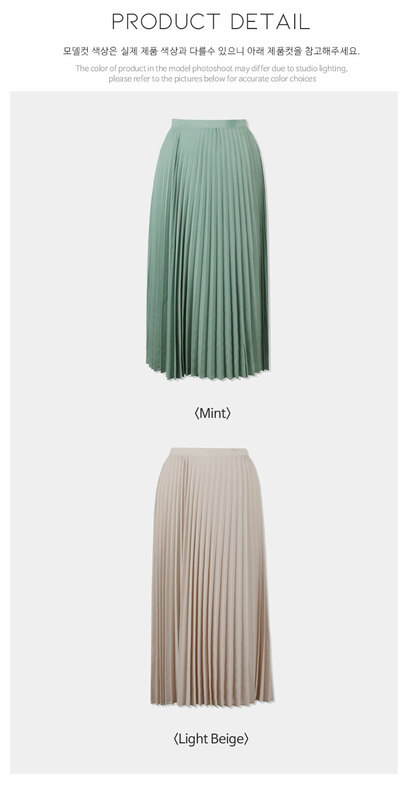 A trendy pleated skirt. Flowy material creates a delicate and lovely mood. 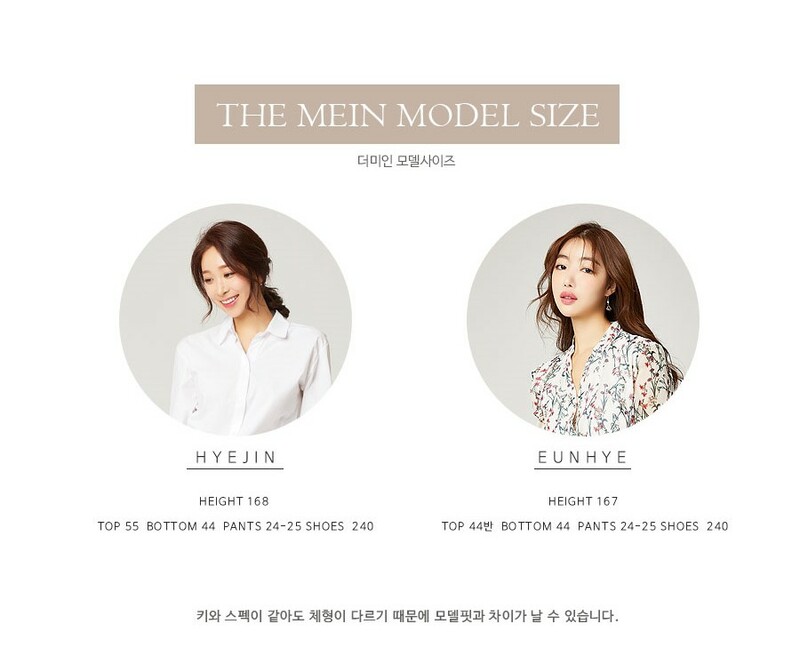 Buttoned waistband, please check the sizing measurements. This skirt may appear slightly sheer, safety pants is recommended if preferred. Available in two sizes, S and M; in colors Ivory and Mint Green.